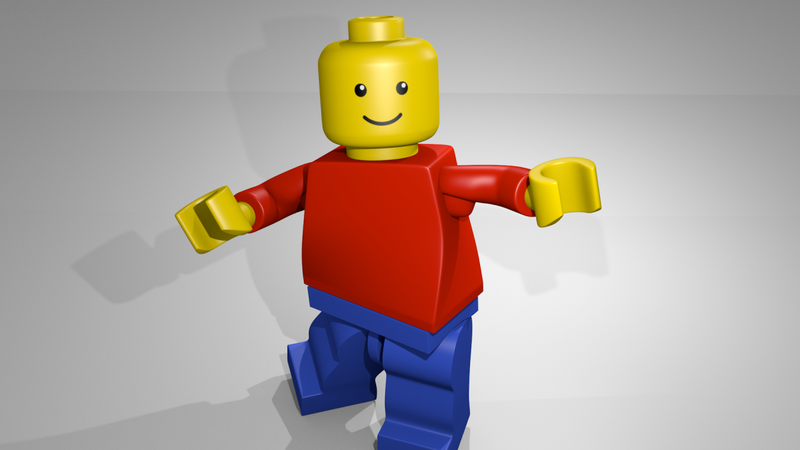 You may re­mem­ber the Lego Park­our An­i­ma­tion I up­load­ed to youtube quite a white ago (Jan­u­ary 2012). 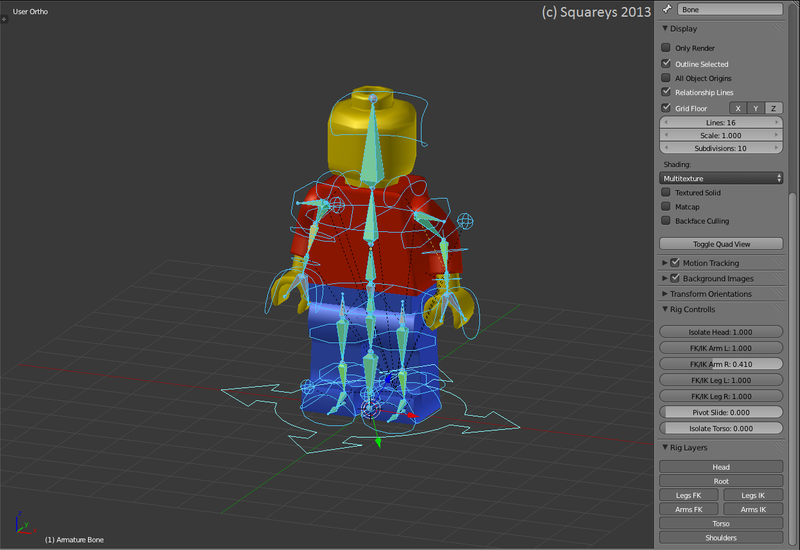 Back then I used a rig from blendswap by an us­er called hj­me­di­as­tu­dios. While it was a de­cent and sim­ple rig, I did miss some fea­tures which would have helped quite a lot while an­i­mat­ing. So I cre­at­ed my own, which I will be able to mod­i­fy as I which and add new fea­tures to it when I find them nec­es­sary. Oh, so this means, I am plan­ing an­oth­er Lego Park­our An­i­ma­tion? Yeah, I am. I hope I will find some time to do some of these in the near fu­ture.